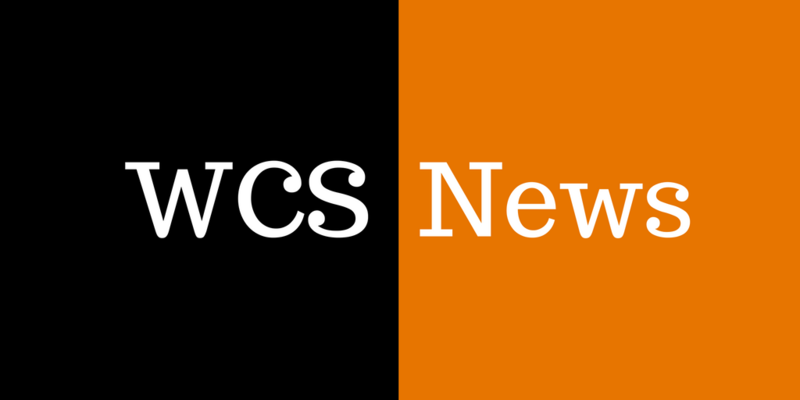 We're excited to begin another school year at WCS. From new counselors and staff members to VR Goggles and Grade Level Centers, there are great things in store for our students this year at WCS. To better meet the needs of our students, we have several additions to our counseling services. MS/HS School Counselor: Through attrition of a teaching position, we were able to reallocate our resources to add a split counselor to serve both MS and HS. We will be welcoming Jasmine Tolbert this fall as our new MS/HS Guidance counselor. She will provide the needed support at the secondary level with academic, career and social emotional counseling services. The secondary counseling team will be implementing a comprehensive counseling program for our students 6-12. Our middle and high school combined serve more than 1500 students, and the additional counselor will allow us to better serve our students. Prevention Coordinator: With the funding of the Clinton and Warren County Mental Health Services, Solutions is providing our district with a full time Prevention Coordinator. Carol Peterson will be helping our district to coordinate prevention services to reduce the underlying risk factors that increase the likelihood of mental, emotional and behavioral concerns along with an emphasis on building skills and developing resilience in our students. School Based Therapy: The Elementary schools added an additional school based therapist this past spring. The district will continue to partner with Solutions in 2018-19. Solutions provides students in our district with therapists and case managers. Wilmington Success Academy: This is a new classified position that will work with students that require credit recovery using virtual learning in a structured environment. Over the years our district has invested resources to help our students that are at risk of not graduating. We continue to be concerned about our graduation rate. This position will help provide a needed addition to our current resources so that we are effective in improving our graduation rate for students. Alternative School & In School Restriction (ISR): Due to the closing of this program at the Southern Ohio Educational Service Center (SOESC), we are reallocating our funding to house our own secondary Alternative School & ISR program. This will allow middle school and high school students to attend in lieu of a suspension. Our program will focus on helping students to not fall behind academically. The benefit of this program will permit us to implement interventions for students to successfully re-enter school. We are excited about both of these programs and the positive impact they will have on our students. This fall the Middle School is rolling out a revised version of their schedule. This will increase instructional time in the Core Subjects while continuing to value the exploration of Unified Arts. This spring the MS teachers participated in professional development with collaboration time to maximize their teaching strategies in the extended periods. If you have a student attending the Middle School, we encourage you to plan on attending Open House on August 13th for more details. We excited to announce two new technology initiatives for the 2018-2019 school year. K-1 tablet project: The Wilmington Schools Foundation applied for and received a grant for the purchase of 24 Android tablets for grades K-1. These will be utilized in whole class as well as smaller configurations across multiple classrooms using tech tubs. The tech tubs will make it easy for a teacher to check out the tablets for use in their classroom. We can't wait to show you how these devices can be used with your students. Virtual Reality / Google Expeditions project: With the assistance from the Wilmington School Foundation WCS will be purchasing a 30 device VR kit where we will utilize google expeditions as well as other VR apps available. With Expeditions, teachers can take students on immersive, virtual journeys. If you are not familiar with Expeditions, Google Expeditions is a virtual-reality teaching tool. You can swim with sharks, visit outer space, walk through a museum, and more without leaving the classroom. There are close to 500 expeditions available and more in development. This kit will be utilized across our K-12 environment so that all of our students will benefit from this new exciting technology. WCS is working very hard to make sure that students have access to appropriate and relevant technology at every grade level, Preschool through 12th grade. When you get the chance, make sure to thank the Wilmington School Foundation for their continued support of our district technology needs. By not you may have noticed that our website looks very different. We hope you like the changes. It's still a work in progress and we'll continue to make improvements, so feel free to reach out to us at info@wilmington.k12.oh.us if you experience any challenges in using the site or can't find what you're looking for. Be sure to check out our news article highlighting special features of the new site. The summer saw many changes in our elementary buildings. From paint and repairs, to moving boxes and transportation planning, our administrators and staff have been working hard to ensure a smooth transition for our students and their families this fall. This fall each of our elementary buildings will transition from serving neighborhoods K-5, to serving all District students in specific grades regardless of their address. Holmes Elementary will serve all Kindergarten, 1st, and 2nd grade with Karen Long as Principal. Denver Elementary will serve all 3rd and 4th grade, as well as our K-5 MH Unit, with Cortney Karshner-Rethmel as Principal. East End Elementary will house our Preschool, as well as all 5th grade students, with Jen Martin as Principal. 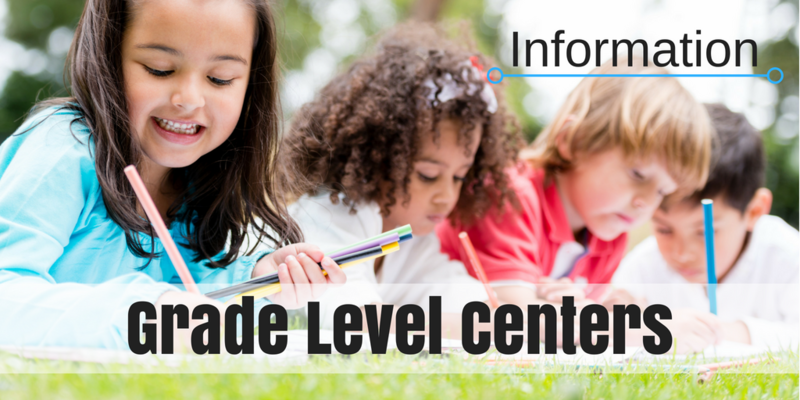 Be sure to visit our Grade Level Centers page for details regarding the school day, arrival/dismissal procedures, transportation information, and more. Elementary siblings (in busing zones) at the same house will ride the same bus together. The buses will rotate to each elementary building and will drop each child off at the correct building. Children will stay on the same bus till they reach their school. Students in any elementary walk zone will walk to that neighborhood school and get on a bus at 8:40am for a short ride to their assigned school as the buses rotate buildings (or stay, if that is their assigned school). 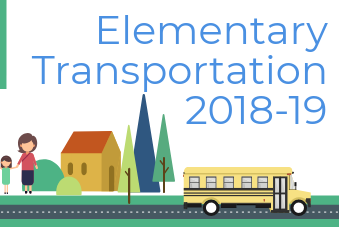 We hope you'll check out our Transportation Infographic with your child, to help explain the process to them. Watch for more details regarding arrival and dismissal, as well as more information on parent drop-off and pick-up, as the school year nears.